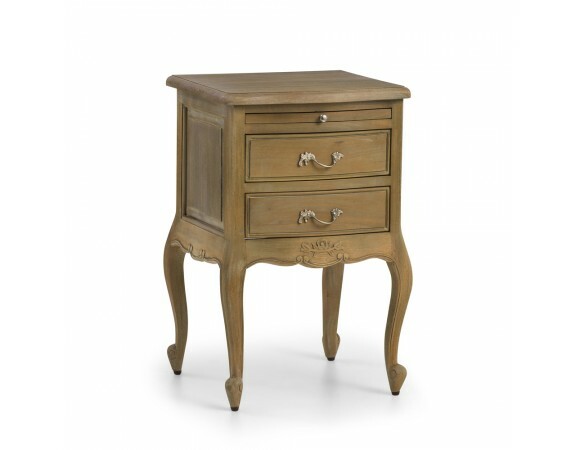 A truly elegant addition to the Alexander range, the weathered oak night-stand is hand crafted from solid mahogany yet maintains a rustic oak affect to give it a warmer feel. 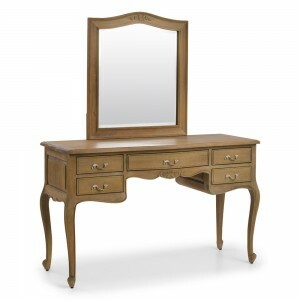 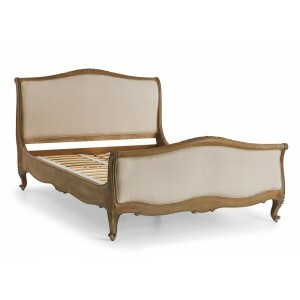 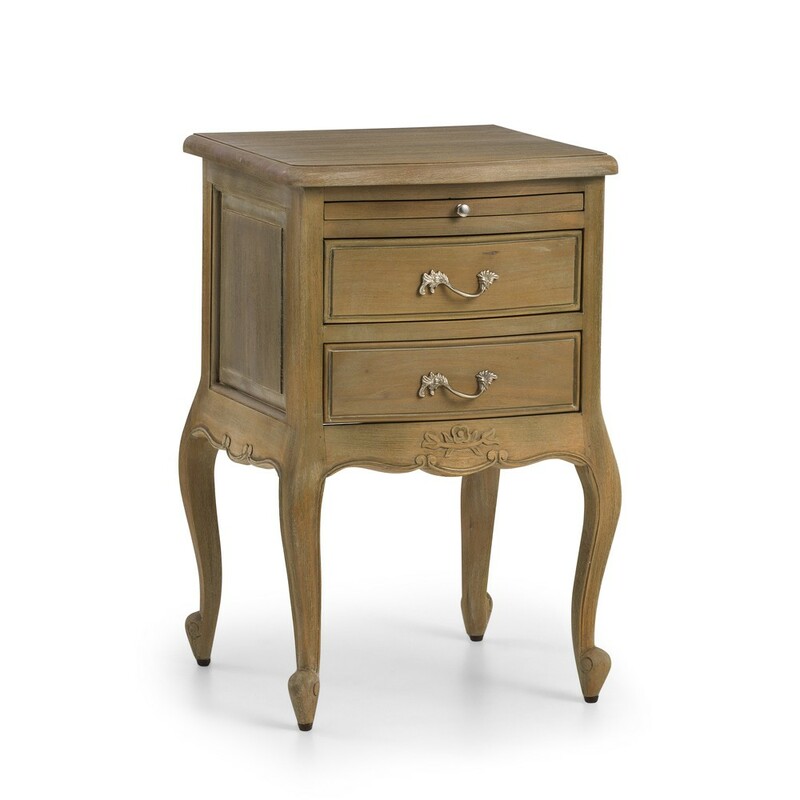 With the trusted and highly desirable strength of mahogany wood and the beauty of an aged affect, this is an exquisite piece to add depth to an interior. 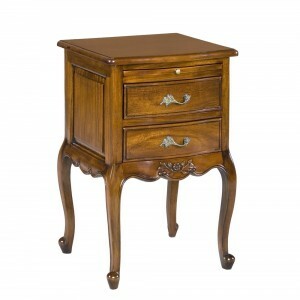 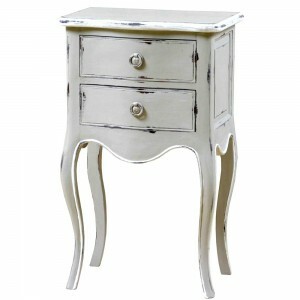 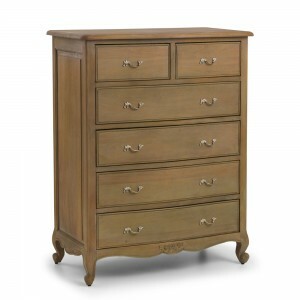 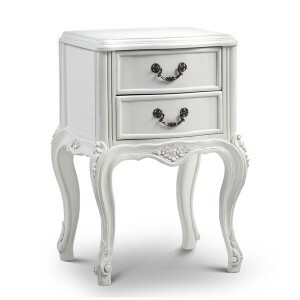 Additionally, it offers two drawers of storage and a slide out shelf to round of this delicate, yet durable night-stand with a practical element.